How to spot fake art? All artists put their hidden signature in their art. You can spot fake art by discovering their signatures on the painting. In this article, we will discuss how to discover an artist’s signature in order to get authentic painting. At the back of the painting, there is always a wealth of information. Forgers often make the font of the work looks good. Hence you may be able to identify something fishy going on. You can ask for provenance documentation if you want to avoid any legal trouble. If your painting is accidentally stolen you can prove it to be legal and you have brought it in good faith. A famous dealer is likely to deal with authentic works and buying from there is a peace of mind. Dmitry Rybolovlev and Swiss art dealer- Yves Bouvier case teaches us a great lesson about the artwork forgery in the industry very well. If you think the painting you want to buy is not authentic, then request for forensic search and if the dealer refuses, be prepared to walk away. You should buy them based on expert advice so that you are not fooled. In the end, if you have any doubt about the painting when you first see it, the best way is to let it go. 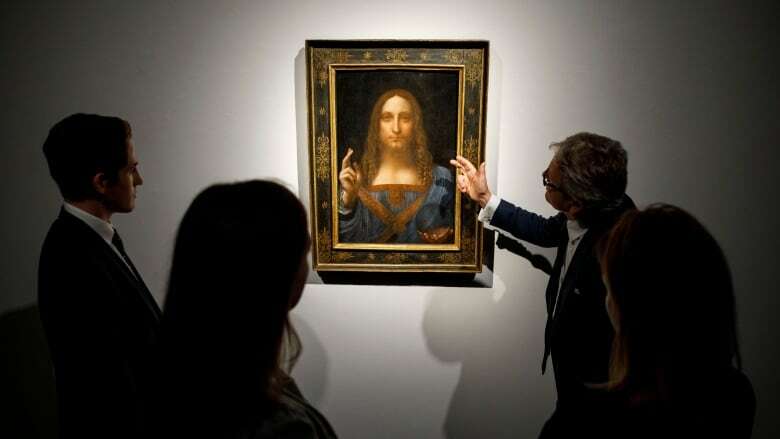 Keep in mind, the painting is made to be attractive so that forgers will take advantage of overpriced money. The auction places now continue to be among the most hazardous place to buy art.